Switch/choose player. For example, can be used to switch between internal player or a UPnP target player. 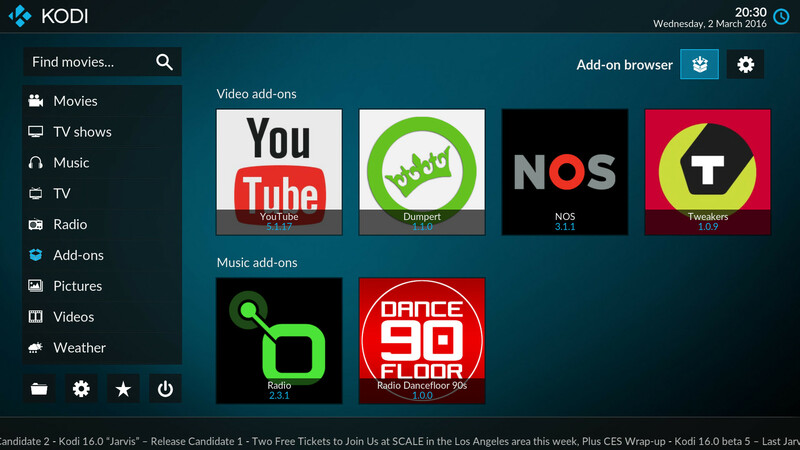 Kodi is media player software developed by non-profit technology consortium XBMC. It is available for various operating systems and hardware platforms including TVs. Formerly known as XBMC, the software is free and open source. What is your favorite Kodi hotkey? Do you have any useful tips for program? Let other users know below. Hello thanks for the tutorial. I hope you would find this one helpful also for Kodi default keyboard shortcuts.